Reflecting on past seasons of frantic holiday preparations, I find myself craving a more simplistic version of the previous years. Instead of running myself ragged looking for a mountain of gifts for everyone on the list, or busy baking a freezer full of cookies just because or to snack on them all month long! The idea of less is more, keeps running through my thoughts ….. Living in the land of plenty, we often forget that as consumers we do not need everything that is advertised. 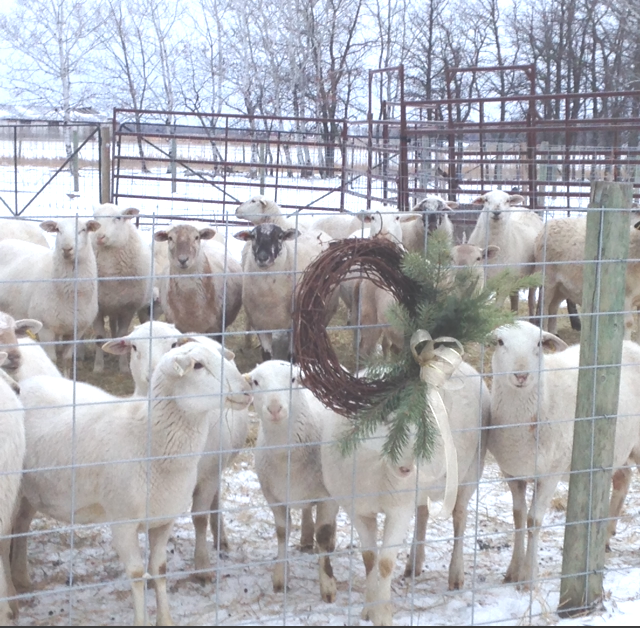 Intentional gift giving is a priority this year for all our purchases, and is a focus for the future in everyday living. This new found freedom in the “less is more” has already created a feeling of contentment and calmness. 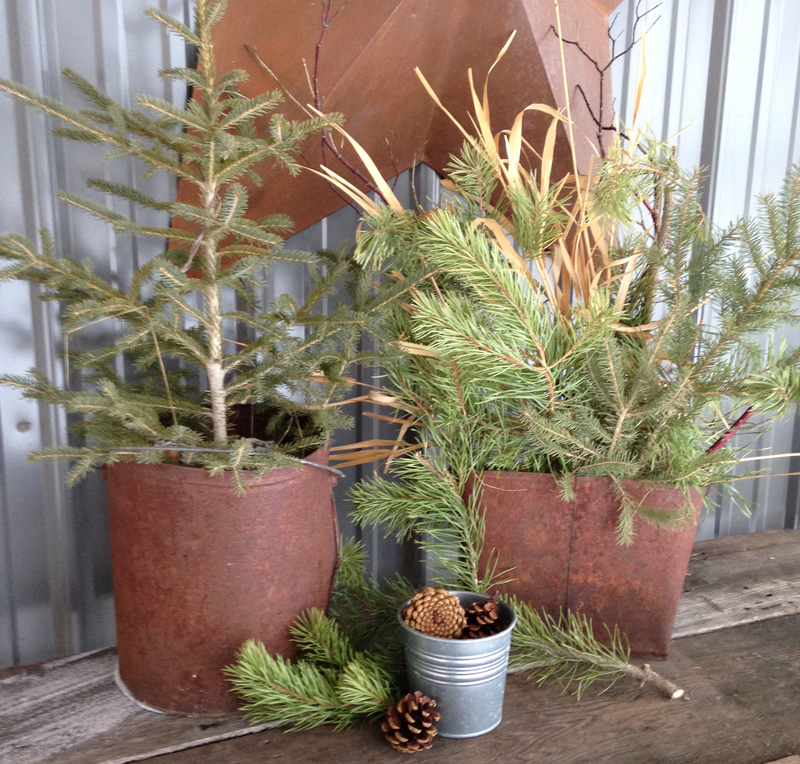 Thistle Lane along with our home are fully decorated, using foraged evergreen branches from the yard, along with a few repurposed items, this rustic simplistic decor is easy and affordable for everyone to recreate for themselves. It does not take that much time to turn your home into a dreamy Country Christmas. When hosting family gatherings or friend parties it’s easy to get overwhelmed, it appears on social media that everyone has a perfect party plan. There is nothing wrong with a well planned party, this requires pre menu planning as well as a bit of delegating in order for things to run smoothly. Remember as you host, family and friends are really coming over to spend time with you not to seek perfection. The more relaxed and easy going you are during the festivities, your guests will be at ease and consider the Christmas get together a success. 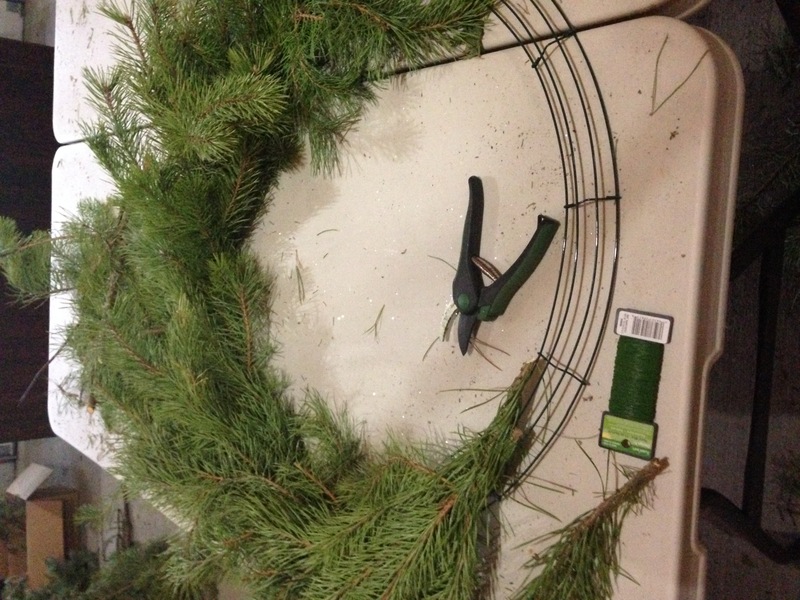 The Christmas season is a great time for a few DIY projects, this could include making a wreath out of foraged greenery, or baking a batch of cookies and surprising someone you love with them. There are so many ways to bless other people during the holiday season, even the smallest gestures of patience and kindness go along way to bringing joy to others. 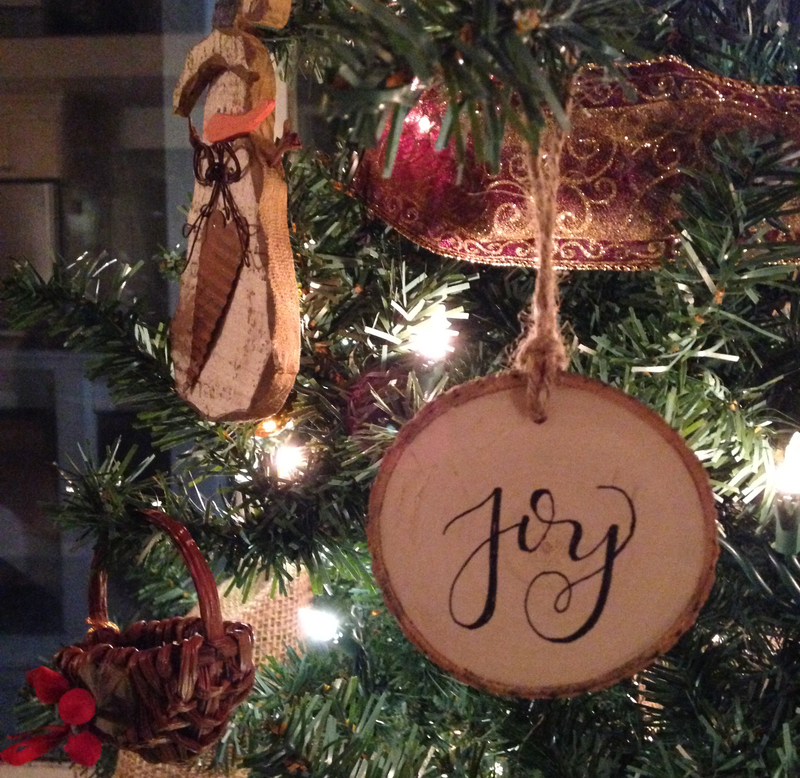 With this new take on the holidays, it allows my soul room to celebrate the real reason we give gifts, the birth of Jesus and the true story of amazing love. Try not to forget the true meaning of Christmas as you celebrate the holidays this season.